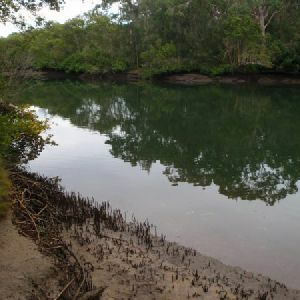 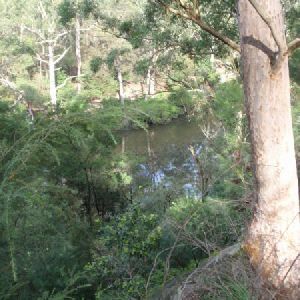 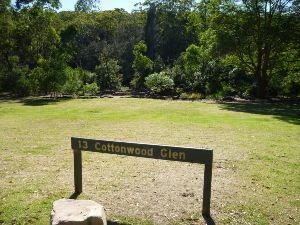 Turn right: From the car park on the south side of ‘Cottonwood Glen’, this walk follows the NPWS arrow post along the track into the bush, keeping the river to your left. 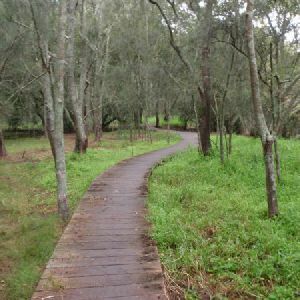 The track leads along side the river for about 300m, first through a lovely she-oak stand, then through a re-vegetating tall gum forest before heading down a sealed footpath to come to a car park (beside the toilet block) at Carters Creek picnic area. 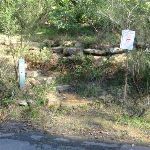 on the left) to find an intersection marked with another GNW arrow post (up the steps/ramp to the right). 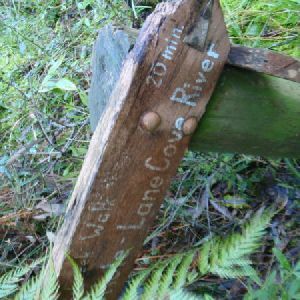 After heavy or prolonged rain, this crossing may be closed. 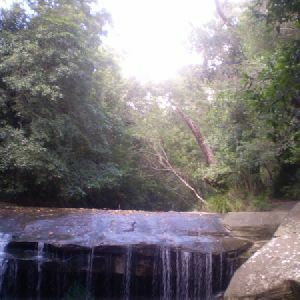 It is unsafe to cross if water is flowing over the top. 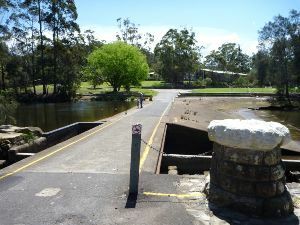 Continue straight: From the weir, this walk follows the footpath straight up the hill for approximately 20m to the large concrete area of the intersection. 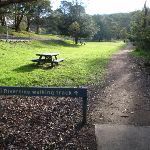 Turn left: From the intersection, this walk heads away from the road following the signs to the toilets. 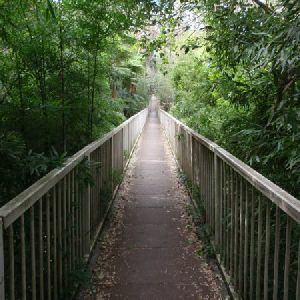 This walk continues to the point where the track splits. 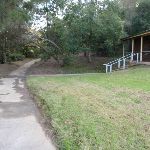 Turn right: From the intersection, the walk heads up the stairs tending right, up the hill. The walk passes a sign about native grasses before continuing right, to Baker’s Cottage. 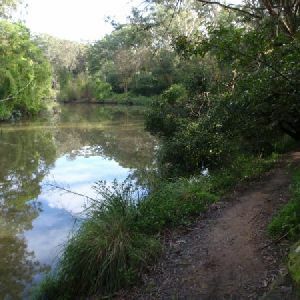 1.6km of this walk is flat with no steps and another 900m has gentle hills with occasional steps. 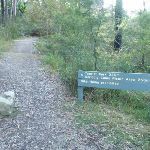 The remaining (410m) has short steep hills. 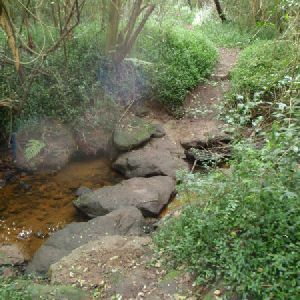 1.7km of this walk follows a formed track, with some branches and other obstacles and another 770m follows a smooth and hardened path. 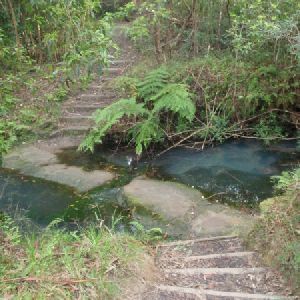 The remaining (520m) follows a clear and well formed track or trail. 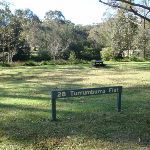 Around 2.7km of this walk is clearly signposted, whilst the remaining 290m has directional signs at most intersection. 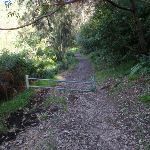 Around 2.9km of this walk is not usually affected by severe weather events (that would unexpectedly impact safety and navigation), whilst the remaining 55m is affected by storms that may impact your navigation and safety. 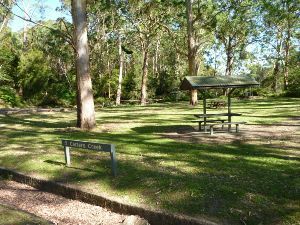 Around 2.8km of this walk is close to useful facilities (such as fenced cliffs and seats), whilst the remaining 120m has limited facilities (such as not all cliffs fenced). 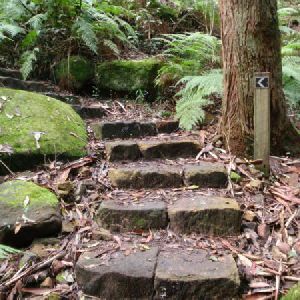 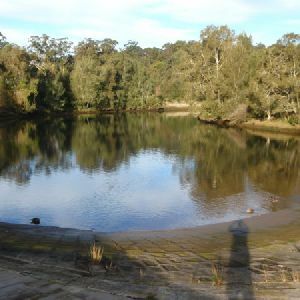 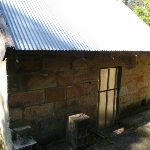 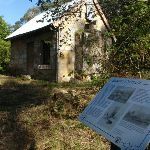 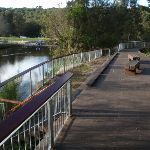 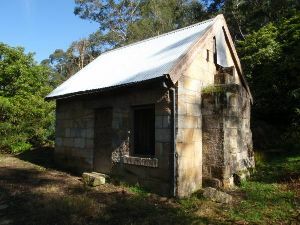 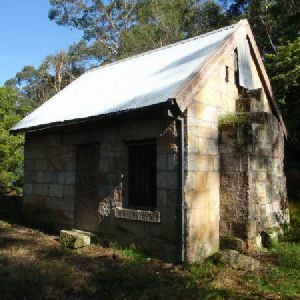 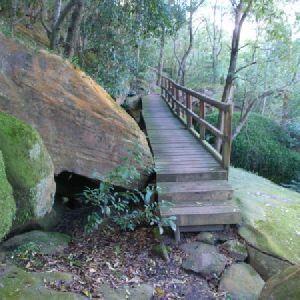 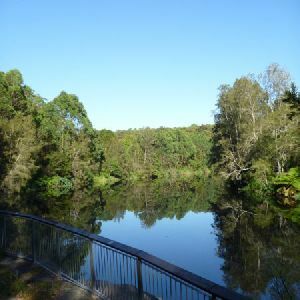 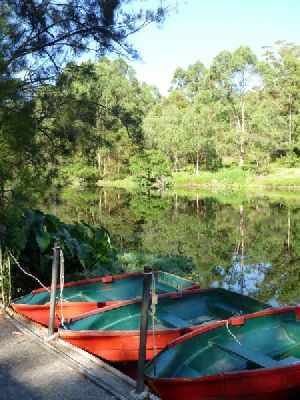 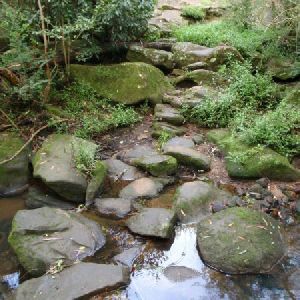 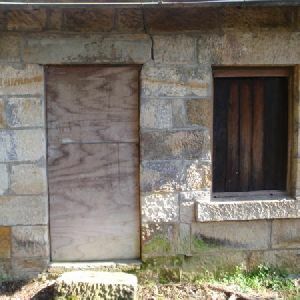 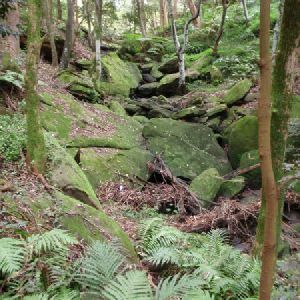 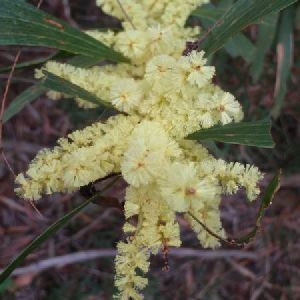 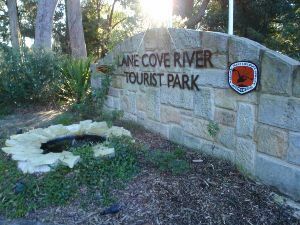 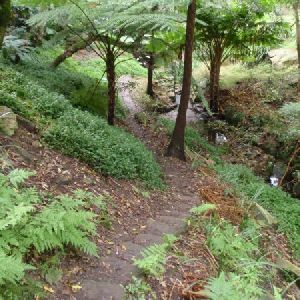 A list of walks that share part of the track with the Lane Cove Tourist Park to Baker’s Cottage walk. 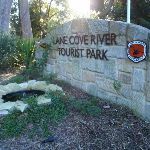 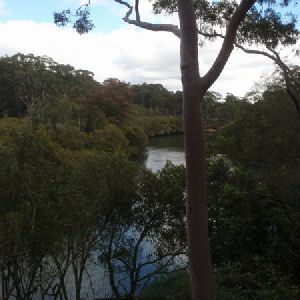 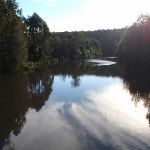 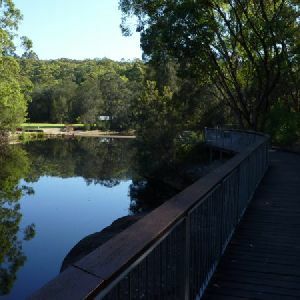 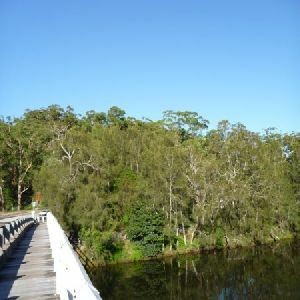 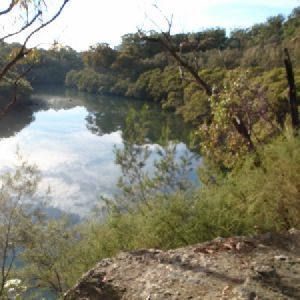 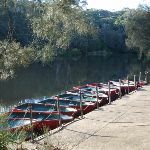 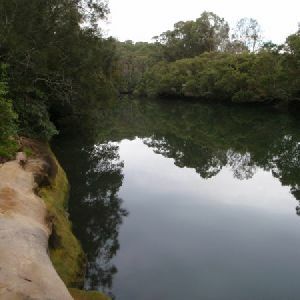 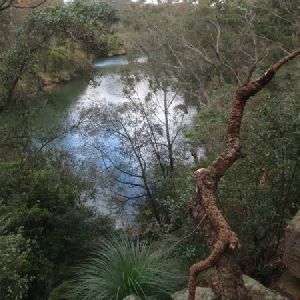 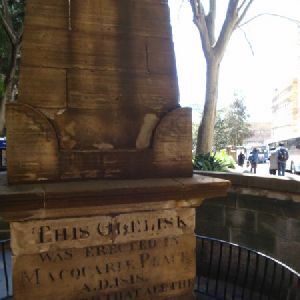 A list of walks that start near the Lane Cove Tourist Park to Baker’s Cottage walk. 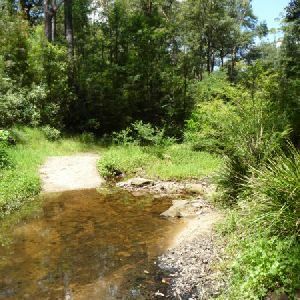 http://new.wildwalks.com/wildwalks_custom/includes/walk_fire_danger.php?walkid=nsw-lcnp-lctptbsxx Each park may have its own fire ban, this rating is only valid for today and is based on information from the RFS Please check the RFS Website for more information.